Finding the perfect place to enjoy your new luxury lifestyle begins when you choose life at the Alexan 5151, luxury Houston apartment homes. Indulge yourself in a suite of premiere luxury apartment features and community amenities that you and your friends will love. Find just the right space when you choose from among a suite of premiere layouts and floorplans. Luxury and fun don’t have to end at your front door. 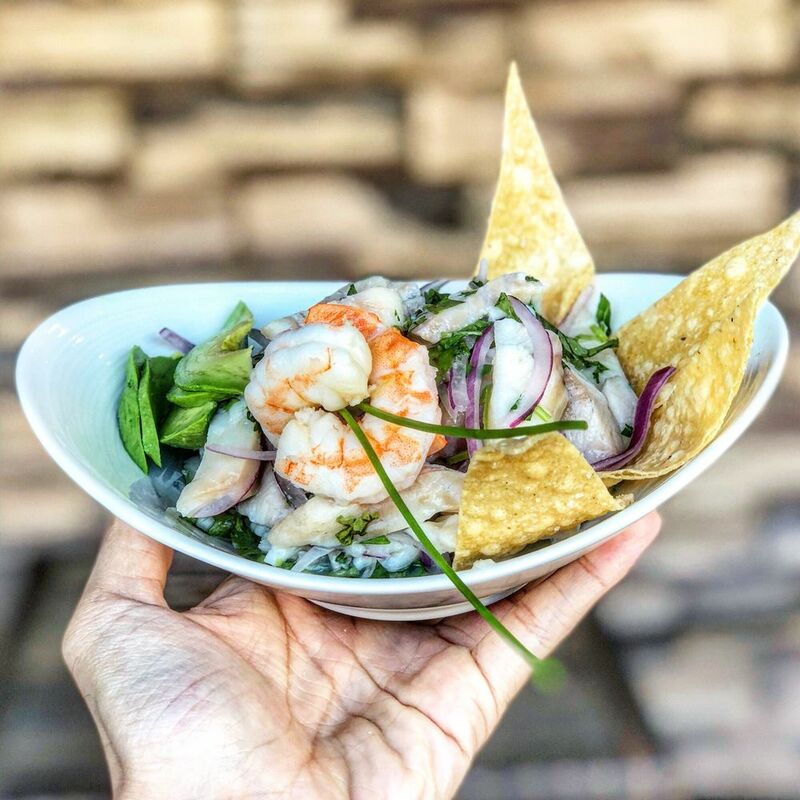 Treat yourself and your friends to your new neighborhood and a host of dining and entertainment venues that are sure to please. Your new life begins as soon as you make your move to the lifestyle you want. 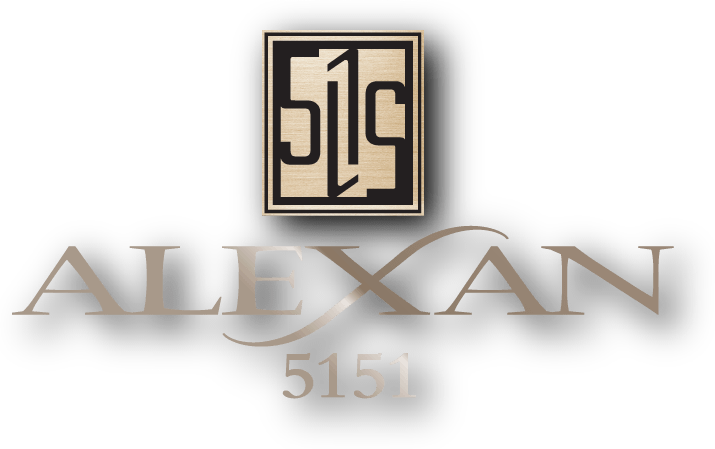 Find steak & wine like no other near your luxury Houston apartment when you choose life at the Alexan 5151, luxury Houston apartment homes.